"The Austrian OSCE chairmanship will build on the excellent work of the current German OSCE Chairmanship. We are fully aware of the central and sensitive issue of the Nagorno-Karabakh conflict. 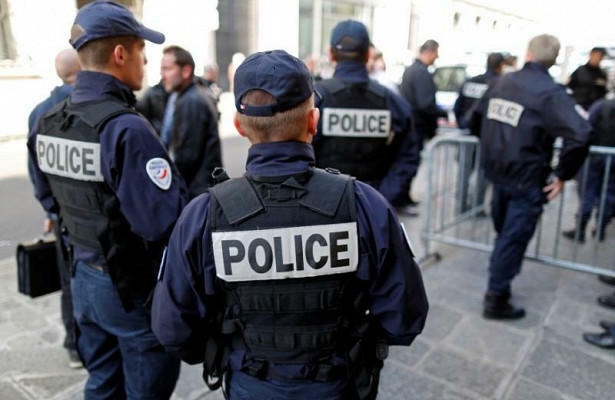 The dramatic increase of violence in 2015 along the line of contact is a matter of serious concern." 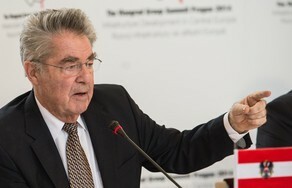 Austrian President Heinz Fischer said in his interview with The Business Year. Notably, in 2017 the OSCE chairmanship will pass from Germany to Austria. "I am aware of the frustration of Azerbaijan with respect to the efforts of the Minsk group in solving the issue. Nevertheless, we are convinced that the Minsk Group is the only practical platform for conflict resolution", said Heinz Fischer. According to the Austrian President, the solution based on the Madrid Principles of 2007 is still on the table. The President expressed the readiness of Austria in promoting the solution of this long lasting conflict.